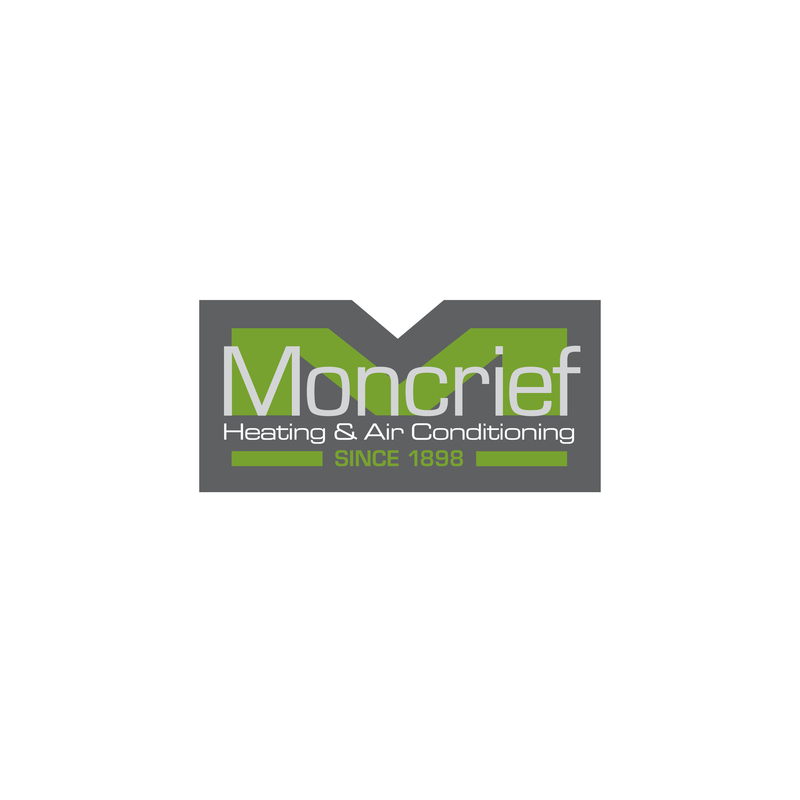 Moncrief Heating & Air Conditioning has been serving Metro Atlanta residences and businesses with HVAC service, installation, maintenance and design for over 115 years. We have delivered quality service, superior products and outstanding workmanship at affordable prices. We provide a comprehensive range of HVAC services for commercial, residential and new construction in Atlanta, GA, and the surrounding communities: * Air conditioning * Heating * Water Heaters (regular and tankless) * Maintenance * Duct cleaning * Electric Vehicle Supply Equipment Installation As a Factory Authorized Dealer, we have access to a wide range of products; that means we can deliver an HVAC solution that fits your unique situation. We offer up-front pricing, free estimates on new installations and 24/7 service for emergency repairs. Our goal is to provide complete satisfaction on every job.